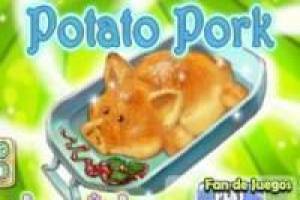 We all know you have a knack in the kitchen and have a challenge today, potatoes cook a pig you have to create it. Try to cook this dish in the shortest possible time. 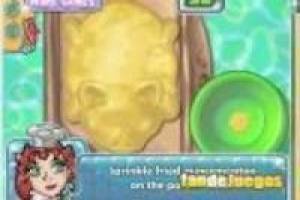 Enjoy the game Pork cooking potatoes, it's free, it's one of our kitchen games we've selected.